When one is quiet and really listens, one knows happiness for what it is - for ourselves. For one it is fun, another love, another health, another wealth, another freedom - an almost endless list, perhaps a mix, perhaps a progression, perhaps a circle. www.lifecollege.org has shown the way to happiness for fifty years and thousands of graduates, evolving its own knowledge and practice through its students/supporters/courses/events. We help others as we help ourselves - and so the whole world changes. Progression towards and through happiness, of itself, is a life purpose and is the purpose of lifecollege. Enjoy. Once we have clear vision we have passion to set goals/objectives/aims, create plans, focus our champions, our resources and monitor progression. 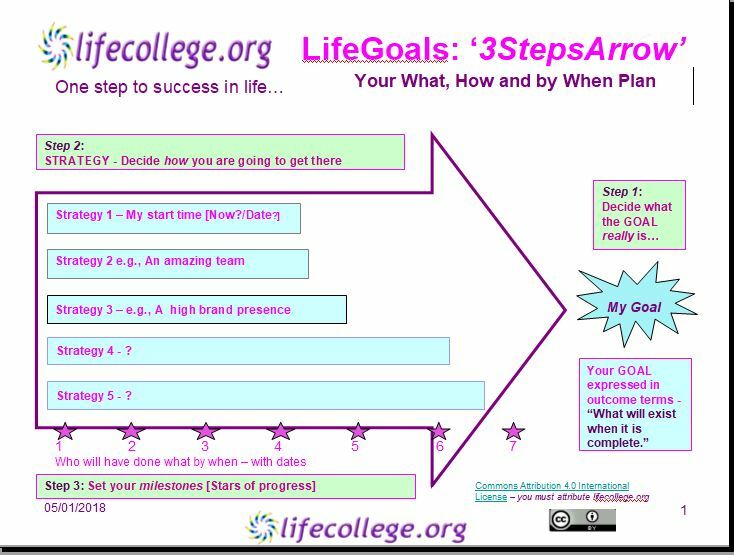 Lifecollege.org uses easy to learn & apply systems to embed practical skills for life and your work/business. We always ensure four times value - work plus life plus community plus environment, ensuring a great present and a beautiful future for all. Below is a sample of our practical approach which we have placed under CC Attributable so everyone may benefit from one of our many gifted programs. Do contact us if you would like more of these - or the progression programs that support them. 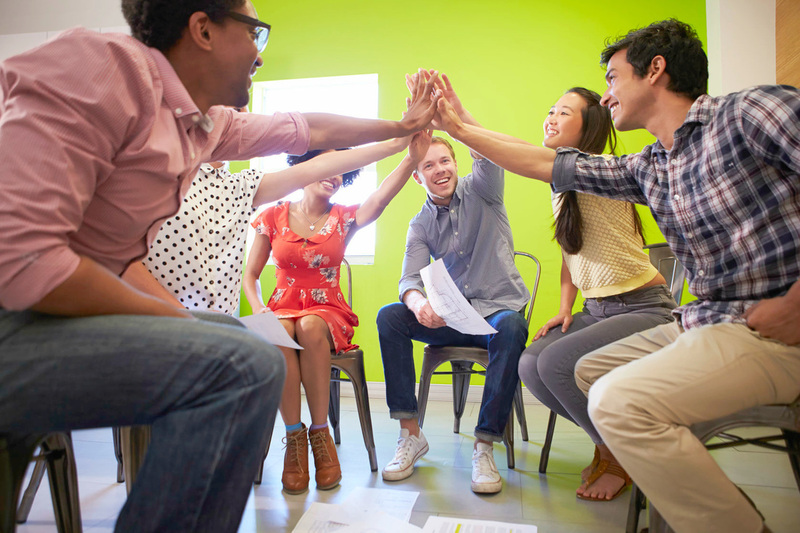 In our highly creative and proven* leadership and management courses leaders and managers learn to be confident in presenting, organising, delegating and controlling. 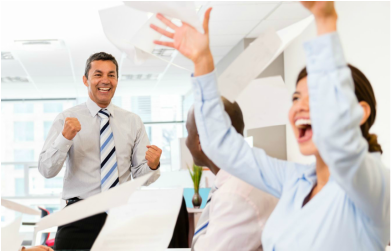 However good one is, we at lifecollege work with each client toward a special level of excellence, linking individual ability to confidence, competence, aspiration, resilence and success. Lifecollege partners with each individual, team or business/organisation wanting to make an impact, run a vibrant companies/organisations/team or a life with inspiration and creative excellence. 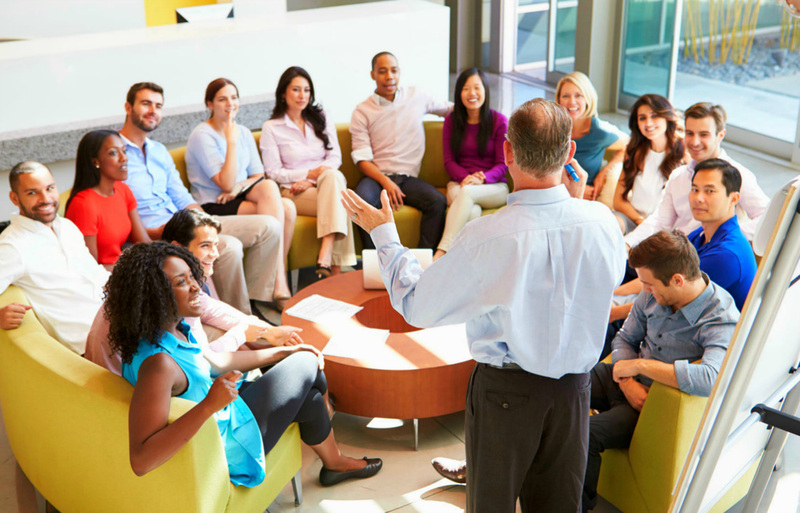 We develop leaders who inspire their people and empower leadership in others. 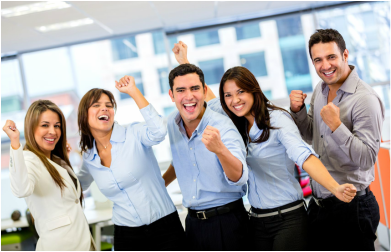 We facilitate the creation of a culture where people contribute to the company's success and love coming to work every day. If you set up a free consultation (in person, internet or by phone) where we help explore visions and desired futures, you will receive a free booklet on reviewing and moving your own leadership and we will work with you for free in this first session.